Movie Treasures By Brenda: What is the Disney Planes Release Date For Blu-ray Disc & DVD? 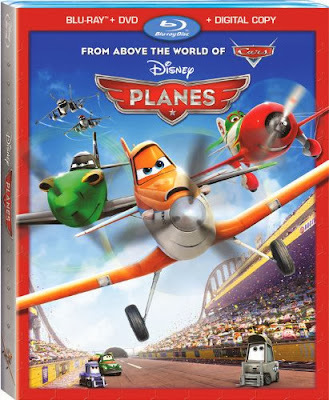 What is the Disney Planes Release Date For Blu-ray Disc & DVD? Did you miss it? I almost did! I just discovered that Disney Planes was released TODAY, November 19, 2013, which means it is timed perfectly for Christmas gift giving this year. 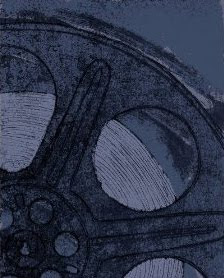 Of course, Amazon has the movie available in various packages including a two disc blu-ray, DVD and digital copy like the one shown here on this page, a one-disc DVD and even an option to watch it instantly on Amazon Instant Video, all of which you can see by clicking right here. If you are considering giving Planes as a gift this holiday season to a little boy in your life, why not create a Disney Planes gift set? We like the idea of adding an inexpensive Disney Planes book, Fisher-Price's Shake and Go Dusty Crophopper plane or even an Own The Sky t-shirt. We are sure that the recipient of this movie would love receiving one of these other great Disney Planes gifts, too. Order your copy of Disney Planes from Amazon. Learn more about Disney's Planes.